Known for his inventive style and expert execution of traditional Japanese sushi, Uechi is a trendsetter in the contemporary sushi world. 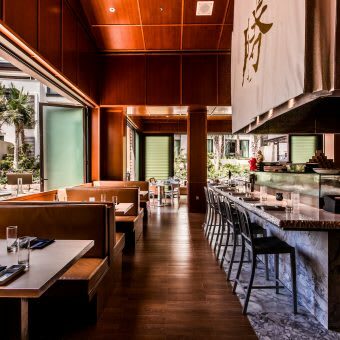 Katsuya, his collaboration with sbe, has become a touchstone for hip dining in Southern California, Miami and the Middle East. 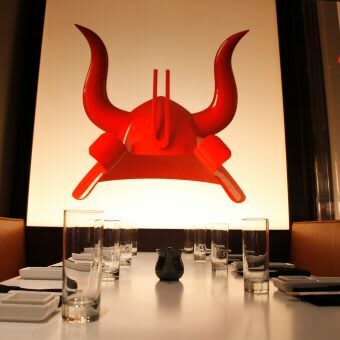 Katsuya was named one of the Best New Restaurants of 2007 by Travel + Leisure Magazine and heralded as “one of the most exciting restaurants to open in Los Angeles in years” by Food & Wine Magazine the same year. 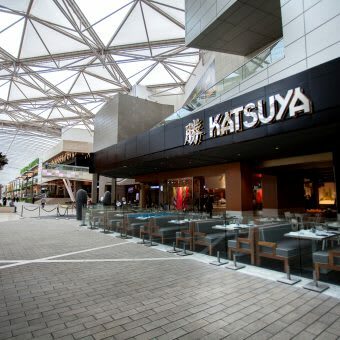 With new locations in Miami, Las Vegas, Nassau and Dubai, Katsuya’s expert cuisine has become known internationally. 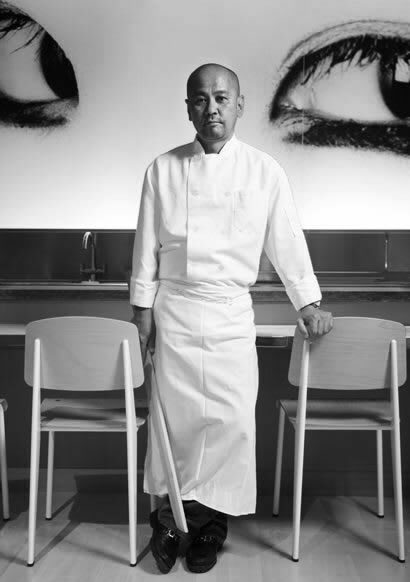 Chef Uechi brings over three decades of culinary and restaurant-operation expertise to his role at sbe. 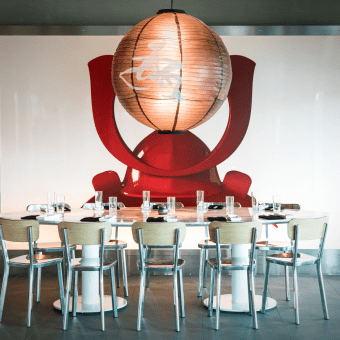 In addition to Katsuya, Uechi currently operates Katsu-ya, Izaka-ya and Kiwami restaurant concepts.